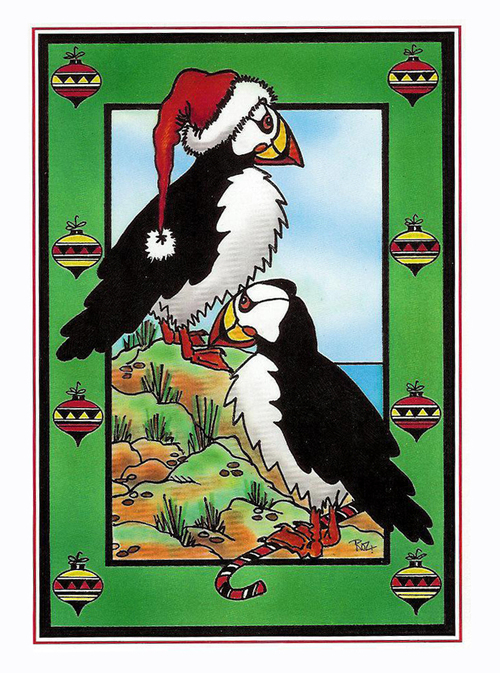 The Peconic Puffin Windsurfing Blog : Merry Christmas! Happy holidays to all...may your hearts and sails be full! Bon Pasku from windy Bonaire! Ho, ho, ho! Thank you Santa Puffin for the 5.2 Christmas Eve sesh with Jon and Jason at Tiana Bay, even if I slightly cracked the nose of my JP 93 after hitting shallow bottom!